ARMORED CORE V 5 FOR XBOX 360 / COMPLETE / CIB / TESTED / FREE SHIPPING!! Armored Core V (Microsoft Xbox 360, 2012) Complete! 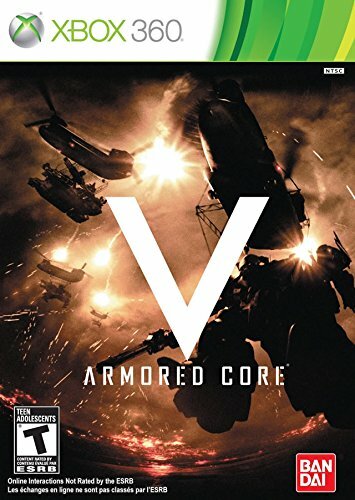 Armored Core V 5 (Xbox 360) ***COMPLETE*** DISC IS MINT! !